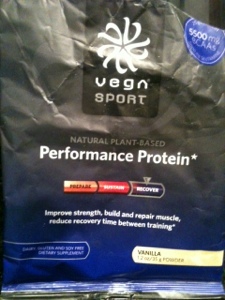 I first heard about Vega during my training @ Whole Foods. Out of all the amazing nutrition options, Vega really stood out. Backed and formulated by Brendan Brazier (Professional Ironman Triathlete) – packed with natural, plant-based protein and being dairy/gluten/soy free ~ it’s an outstanding product. (Proteins): savi-seed, yellow pea, sprouted whole grain brown rice, hemp, alfalfa… + branched chain amino acid complex, L-Glutamine, and a digestive enzyme blend. In the VegaOne Nutritional Shakes, you’ll find plant proteins and impressive extras like: omegas, antioxidants, probiotics, greens, vitamins/minerals, maca, chlorella…and digestive enzymes. NO, they didn’t leave anything out! I love the Nutritional Shakes because it’s your one-stop-shop. 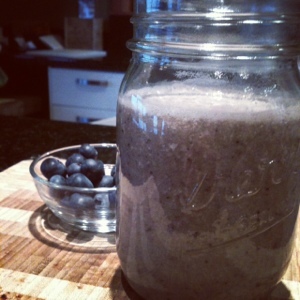 I am used to adding my maca and greens (live or powder) to my shakes. But, with this product ~ everything is literally already in there. These shakes tend to be a bit chalky so I do drink more of the Performance Protein. I’ve been using the Performance Protein in my smoothie recipes for about two months now and I love it! Muscle repair is super important for me. I can tend to get achy pretty fast if I don’t replenish my system after a hard workout. 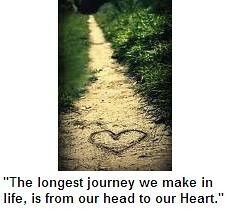 This is especially true, after a Hot Yoga class. 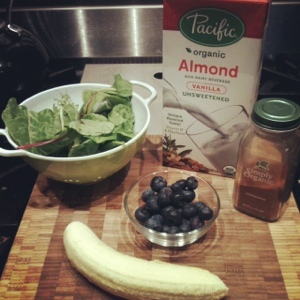 But, I also love to start my day with these smoothies because I feel full, nourished and energized till lunchtime. Next up: I’d love to try their Recovery Accelerator! Cheers to your beautiful health, inside and out. Wonderful! I learn something new every day!